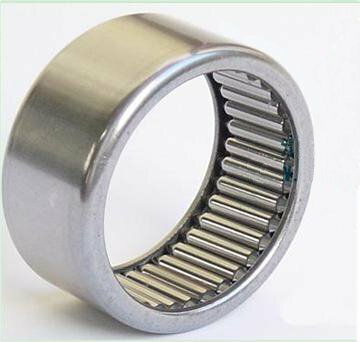 The original drawn cup needle roller bearing, as invented and introduced by Torrington, employs a full complement of rollers. The full complement drawn cup bearing combines maximum capacity and low cost with the advantages of the drawn outer ring. The inward turned lips of the cup are used to mechanically retain the full complement of needle rollers to provide positive radial retention of rollers even though it may be necessary to remove the shaft repeatedly during the servicing of the mechanism employing the bearing. Needle bearings need to run on harden shafting or harden inner rings. Inner Rings Section If you don't see your sizes please Contact Us.